This week our ten year old granddaughter Delaney is at a church camp. As we hugged her the other day as she would be leaving for camp I was reminded of the time (s) that I had been to such a camp. I smiled and quietly thought to myself…. “I told you, I am not going.” I once said those words to my dad when I was about fifteen years old. The housing arrangements at the camp where the boys stayed were pretty rustic. 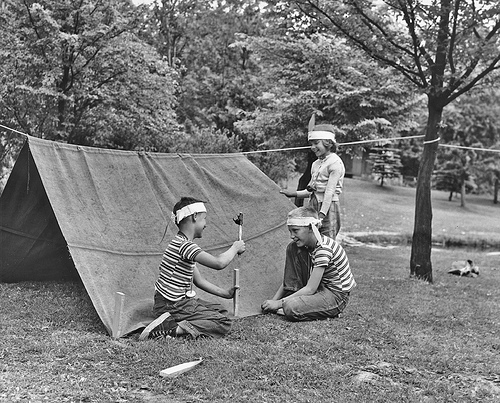 Two boys were assigned to a tent with several tents arranged in a circle. Mike Chumley and I shared a tent, and Kent Cottrell and Stu Ringer were in the tent next to us. I had known Mike previously, but we had not been close friends or around one another a great deal much before this week. I would not have had that experience if I had been given my preference not to go. We developed a friendship and a bond that still exists today. I will only say, you have never lived until you have spent a week in a tent with Mike Chumley. Today I would pay good money to be able to re-live the experiences of that week. A number of good things happened to me that week that I have and never will forget. Interestingly, years later as our family was living in New Jersey this experience was repeated; only now I was the dad and our oldest daughter was the one voicing her disapproval with being told, “You are going to church camp.” Likewise for her, that week proved to be a very positive experience with friends and relationships were formed for life, as it did for me, her father. Camp proved to be a very good experienced for all three of our children. Whose knows……. Hey you might even get desert twice a day…… . When I went to camp I don’t remember the business about desert…but I do remember it was a special time and has remained with me……..
​I’m of the thought that should one live into the ages of perhaps fifties, sixties or well beyond, there is likely an untold story in each of us. Maybe a story within us, maybe within our families. This past April 2016 my ninety-two year old birth mother died in Pennsylvania. My wife and I went back to attend her services. I had been told a few years back by our lawyer that if I desired upon her death I could then have access to my adoption records that were on file at the Vigo County Courthouse in my hometown of Terre Haute, Indiana. 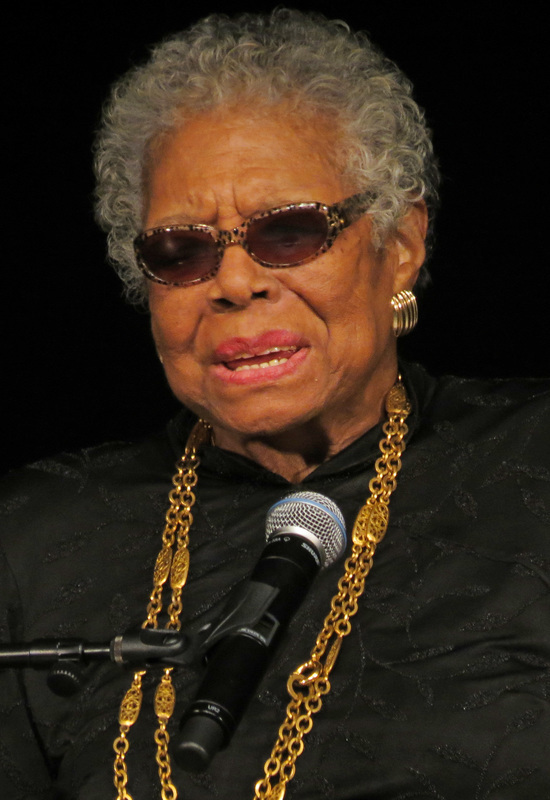 Shortly after her passing I produce the needed paper work to the court of records for those papers to be released to me. I was then told that in a few weeks I would be receiving copies of those papers. A few weeks later I walked from my mailbox into our house to sit down and read those files. After nearly seventy-five years I awaited a portion of the untold story. It is said that within all of us there is a story. I believe that. Below is something I wrote in 2012. While this is not a picture of my first car it is very similar as it is the same year, make, model, 4-doors,etc. Also, it was not yellow, green it was. There was nothing like that first set of wheels for a teenage. It meant many things but it meant……freedom as never before. ​I bet there’s not a guy going that cannot recall his first car. Mine. Not an old yellow but old green 1950 four door Chevy. I got it in May of 1960 the last month of the year of my high school graduation. Walters Chevrolet used car lot in Farmersburg, Indiana. Paid $225 dollars for it. Really kinda an ugly lookin’ thing but it was my first wheels and young boy’s first wheels, well there’s nothing ugly about whatever that vehicle might be. It did have dual spots and a radio with rear seat speakers. AM only radio as FM in car radios was yet to come about. It had five buttons you could push to change stations and lit up really pretty at night. In looking back it probably was one of the best cars I ever owned. Certainly for the money. It would not be long when I thought it was time to upgrade my transportation and I bought a 1955 Ford Crown Victoria. Mistake. Bad mistake. That car in the words of a Texas cattleman that car “was all hat and no cattle.” Meaning it was in looks only. I traded that car after it “blew-up” for a 1954 robin egg blue four door Chevy. For the next four years that car and I struggled through life. We did, really did. But the good news is in May of 1964 I bought the car of my dreams. A 1959 Corvette. It was love at first sight. But every so often I think back to my first car that old 1950 Chevy. You remember your first car? WHY DO YOU HAVE A BUSINESS CARD? Recently I had our fifteen-year old granddaughter, Sloan, with me at my coffee place. She and her brother Lawson live in the Washington, D.C. area (Bethesda, Maryland) but were spending some time with us this summer. While there I was talking with someone, and in the exchange of conversation I gave them a business card. I have cards printed with my name, address, email address and phone numbers. “Pop pop, why in the world do you have a business card? You know sometimes young people can ask questions of those who are older, and sometimes we really don’t have a good answer for them. Which, by the way, that can apply to a lot of areas of life when the young asks the old. You know there are a lot of “whys” in life in which we will have no answer. We need to be careful about what we say in returning an answer. Below is something I wrote in Oct of 2014. The picture was taken last year at our grandson’s (Seth & Natalia) wedding in Atlanta,GA. 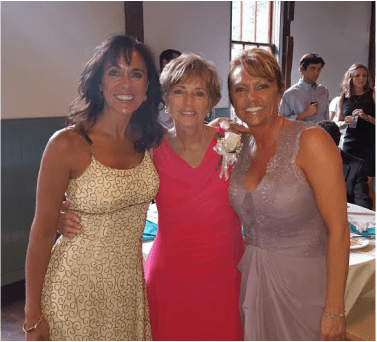 Barb is is the middle/ as you look at the picture Jill our oldest daughter is on the right. Stephanie is on your left. Stephanie–grew up with our family in N.J she was/is kinda like another daughter. Since I wrote this I have added another car, a 1955 Thunderbird. This July 25th. 2016 will be our 51st wedding anniversary. I wrote my wife a note the other day. Often I will find a song I like and make a one or two song cd for her. Then I place it in the seat of her car for her to listen to as she leaves our house on Monday mornings for her volunteer position with a local outreach. Today I wrote a note instead of a cd. Maybe we think they know our feelings, tell them. What we think is the obvious, speak it. 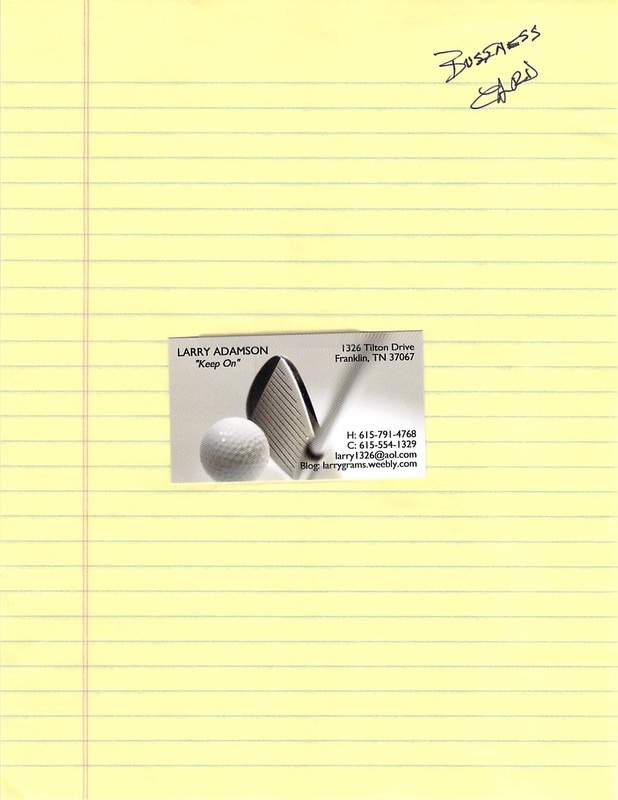 The note… One day this past week as I was driving my Corvette back from the golf course, I got to thinking about her and my interest in old cars. Later I wrote her a note telling her how much I have appreciated her acceptance and tolerance of my interest, money spent etc. on this hobby over the years. Although it is true that in most cases I have not lost money on these vehicles and if sold today the two cars I currently have would sell for more than their purchase cost. But that is not the point; she has never been contentious or difficult about my pursuit of cars. Tis’ true that once I called her and shared the thought that I would like to make yet another car purchase; she was okay with such, but she did add, “You get the Corvette, I get new counter (granite) tops.” The lady does know how to negotiate, she got the granite counter tops. (Boy, I had no idea how expensive they can be). So I wrote her a note and told her the obvious and a thank you from me was in order. You know, sometimes we just take too much for granted and make assumptions that; “Well, she/ he already knows.” Maybe even with this being true, speaking the obvious is sometimes in order. She has not been difficult regarding my interest in old cars and that says a great deal about who she is. I am thankful I have never had to live on a roof or with a quarrelsome woman. Be sure and take a look at the picture at the bottom of the page. Two or three years ago I was on one of my annual basketball junkets from my home in Nashville, Tennessee (Franklin) back to Indiana. This night found me in Bloomington, Indiana at Assembly Hall on the campus of Indiana University, home of The Hoosiers. Two days before, I had been in Indianapolis for a game at one of the hallowed halls of hardwood history (hey how’d you like that line–next thing you know I will think I’m John Feinstein) Hinkle Fieldhouse on the campus of Butler University. The previous night I had been in my hometown of Terre Haute, Indiana for a game at Indiana State. Tonight one more game and then my drive home. About a five-six hour drive left after the game meaning about a two or three A.M. arrival for me. I was fortunate as I had a contact regarding a ticket and thus had a very good seat. I was sitting about three rows from the floor with the Indiana bench off to my left. In the row in front of me and a bit to my left sat this person that certainly looked familiar but for the life of me I could not put a name with him. I noticed a couple times he had signed what I assumed was an autograph as I saw him with a pen and handing paper back to a couple pretty young ladies. Well I thought you might like to see John when he truly was livin’ small town. This is a picture of him as a member of his sixth grade basketball team in 1963. Oh those small communities / I cannot forget/ true I used to daydream in a small town/ for sure life does go on long after the thrill is gone…and even today I have been accused of being a bit of a romantic…. so be it….. 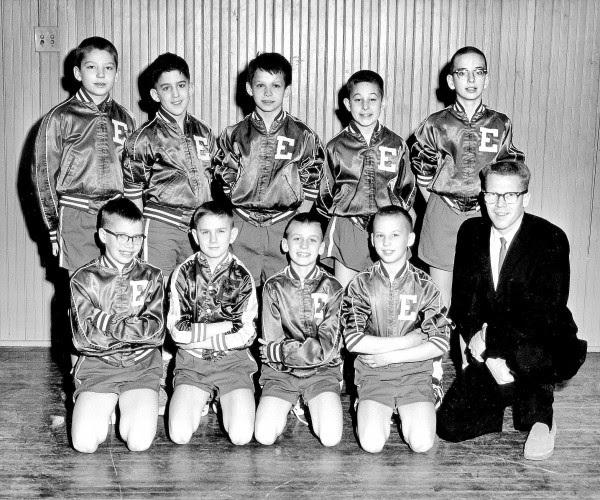 The 1963 Emerson Indians sixth-grade basketball team. Front row, from left, Rick Kovener, Bill Kramer, Tony Waltz, Gary Myers and coach Ron Dale; back row, from left, Dan Deputy, Fred Ward, John Mellencamp, Steve Fosbrink and Joe Laupus. Dan Deputy, of Locust Grove, Virginia, submitted this week’s photo. Some things that are said are worth repeating. Well, I think the same goes for things that are seen, some are also worth repeating. The older I get I find myself going back and watching movies I have previously seen a second, a third and even more times in some cases. Too often I think we have the idea both with books and movies, “once seen, once read,” move on. Such movies as “Places in The Heart,” “Mr. Holland’s Opus,” “A Summer Place,” “Inventing the Abbott’s.” “Cool Hand Luke,” “Tender Mercies,” “Junior Bonner,” and of course, two of my all time favorites, “American Graffiti” and “Hoosiers,” should be seen more than once. Maybe yearly. Another such movie for me to watch again is the film, “A River Runs Through,” based on the novel of the same name by Norman Maclean. It is said to be a true story. It is about two brothers growing up in the 1920s’ in Montana who are returning home after becoming adults. Their father is a Presbyterian minister. One son is the “good son,” the other son is rebellious. A theme often brought out in the film is the love of fly fishing in the Blackfoot River and how it impacts the lives of all three of them. Much of the film is told from the “good brother’s” perspective. If one is not careful they can get caught up in the beauty of the film that they miss the wisdom of Norman and his observations about life. Some classic lines are said in this film. “I guess in the lives of all of us there are some things that bear repeating. ​Yes there are some things worth experiencing over again. Books, movies, music and working on relationships. They all are worthy of another try, for I think with each of us there are some things we wish we could do over…I certainly have a few. You? Maybe the reverse can also be true. I am a great Bob Seger fan. I think he has some great songs and some very thoughtful lyrics in the music he sings and writes. I had the opportunity to briefly meet Seger. I was working Vince Gill’s celebrity golf tournament, and Seger was playing in the tournament as a guest of Vince. I once used some of Seger’s songs as material in a Bible mini-series that I once taught. I titled it “The Gospel According to Seger.” I told him that, and he laughed. ​I buy that line. I wish that I had. I wonder what different outcomes there might be in the lives of each of us if that had been the case. P.S. One of the few times I probably paid more than what I should have from a “scalper” for a ticket was to see Bob Seger in concert. WHY DON’T YOU GIVE HER HALF OF YOURS? Below is something I wrote four years ago…. This past weekend my wife was in the midst of making cookies, along with the aid and assistance of three of our grandchildren, Luke, Delaney and Jake; seven, six and four years old. My wife is so good with giving them attention. They’ve made cookies before, and they are always a sight to watch as they use the cookie cutters and gently lay them on the cookie pan to go into the oven. Then it’s fun to watch them decorate the cookies with sprinkles and colored icing that somehow manages to get all over them. There’s flour, cookie dough, icing and sprinkles all over the counter and the floor. They do love it and so look forward to doing it. A cousin’s sleepover usually follows, and when they wake up at five a.m. they usually want to know if they can eat the rest of the cookies they made the night before. After the dough was rolled, cookies cut, baked and decorated, they called me to come down from my home office and eat their masterpieces with them. I was sitting across from four-year -old Jake eating my cookie. He’s a blond towheaded little guy with a sparkle in his eye and cookie elements all over him. As he was enjoying eating his cookies my mother-in-law, his great grandmother, who was sitting to Jake’s left said to him, “I haven’t had a cookie yet, may I have one?” On the counter in front of Jake was his plate with eight cookies remaining. You could see the wheels turning as he debates within himself about his great grandmother’s request. He looked at great grandmother, looked at me, paused a moment and then pointed to me and said, “Why don’t you give her half of your cookie? These thoughts were prompted by what I recently heard a minister friend make reference to and things I’ve been thinking about this week over early-morning coffee and late-night music in my office, with feet on desk and just thinking. I’ve taken a bit of liberty with the scriptures and placed them in a modern-day setting. Once upon a time there was a father who had a son that he loved deeply. The son had serious health issues that few could understand or do anything to help. He had taken his son to every clinic in the country, Mayo’s in Minnesota, you name it, and nothing. 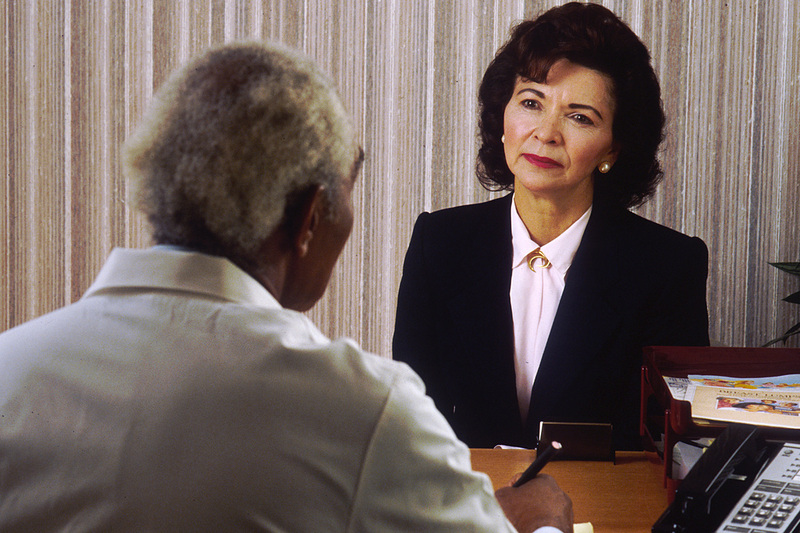 Finally in desperation, the father sought out a special doctor he had heard about. The father first asked the doctor’s assistants for their help. They may have spent time with the good doctor, but they were of no help, zip, zero. Finally, the dad was able to get his son in to see the doctor. The doctor asked the dad, “How long has he been like this, had this condition?” “From childhood,” was dad’s answer. Then the dad said something that would be every mom or dad’s plea, “If you can, please take pity on us.” “If I can,” the doctor replied. “With your belief, I can do something,” replied the doctor. Then the father gave a reply that I believe is often so universal with many of us. His words to the doctor; “I believe, oh, I do believe, but help me with my unbelief. Help me with my doubts.” That is where I often find myself, I’m with that dad. I have faith and I believe, but I need some help with things I don’t understand and feel so helpless about. Sometimes, late at night or early mornings, the “whys” come upon me. “Help me with my unbelief and my doubts, the things I just don’t understand.” That’s what we are asking. You ever felt or feel this way?